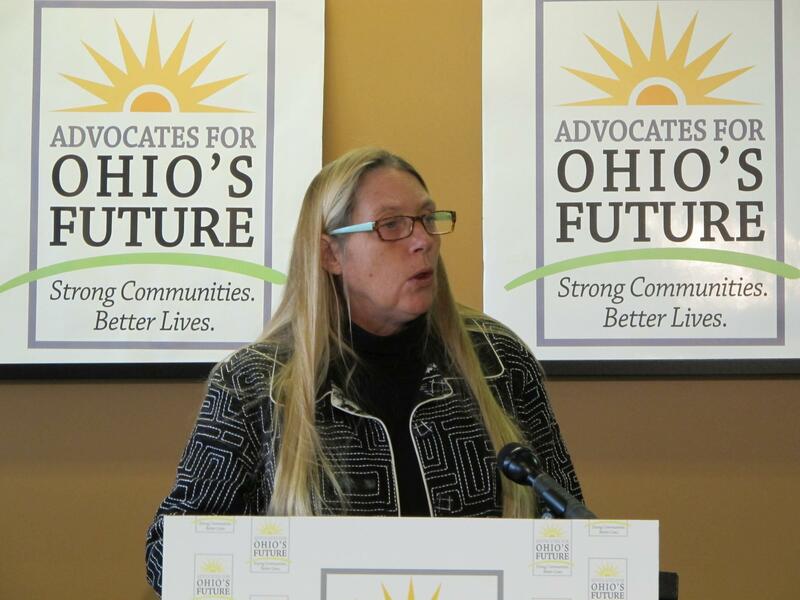 Lisa Hamler-Fugitt with the Ohio Association of Foodbanks says Trump budget cuts would directly hurt Ohioans relying on food pantries. Lisa Hamler-Fugitt is director of the Ohio Association of Foodbanks. She says the budget cuts will also directly impact Ohioans who rely on emergency food pantries to help feed their families. The state has among the highest food-insecurity rates in the country. The Foodbank association provides emergency food for an estimated 70,000 Ohioans a year. At least 40 percent of the households include children under 18. Ohio environmental advocates say Lake Erie would be hurt by President Donald Trump’s proposed deep budget cuts to the U.S. EPA, and that damage would hurt the state’s economy.